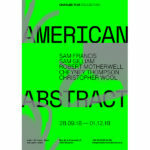 Charles Riva Collection is delighted to present American Abstract. 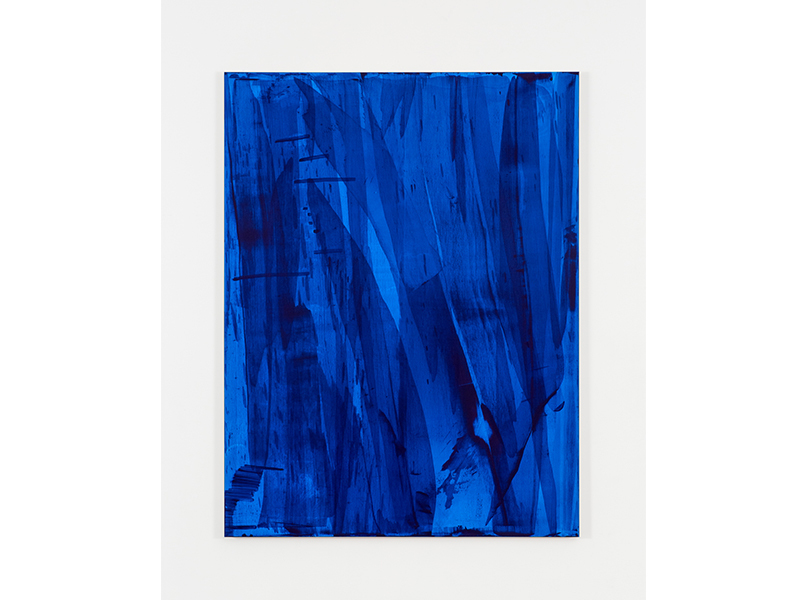 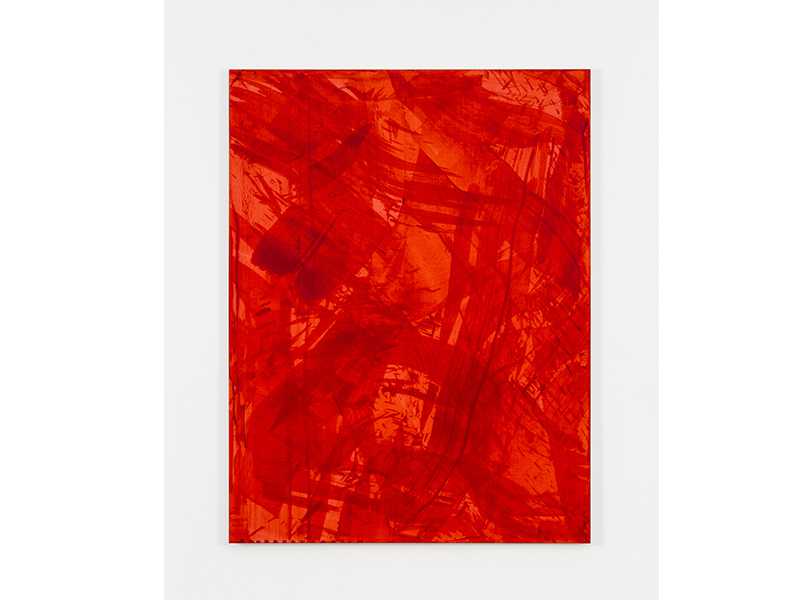 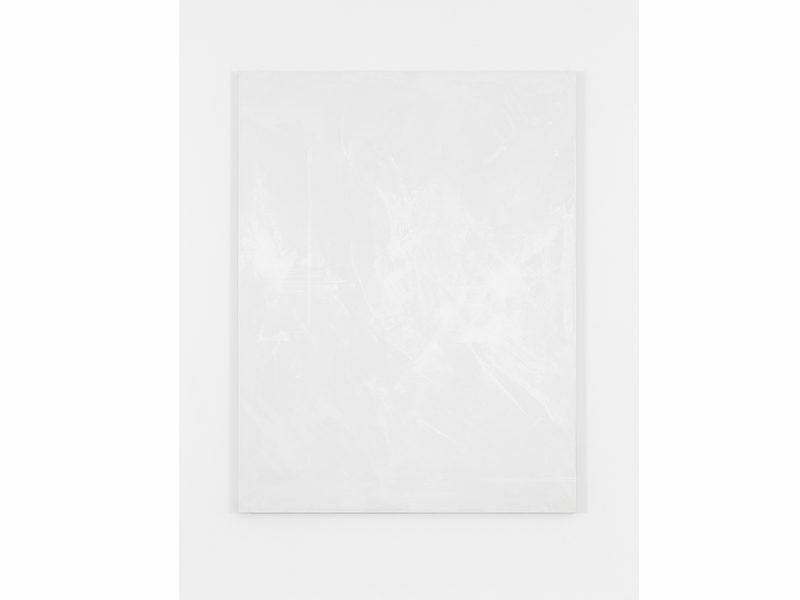 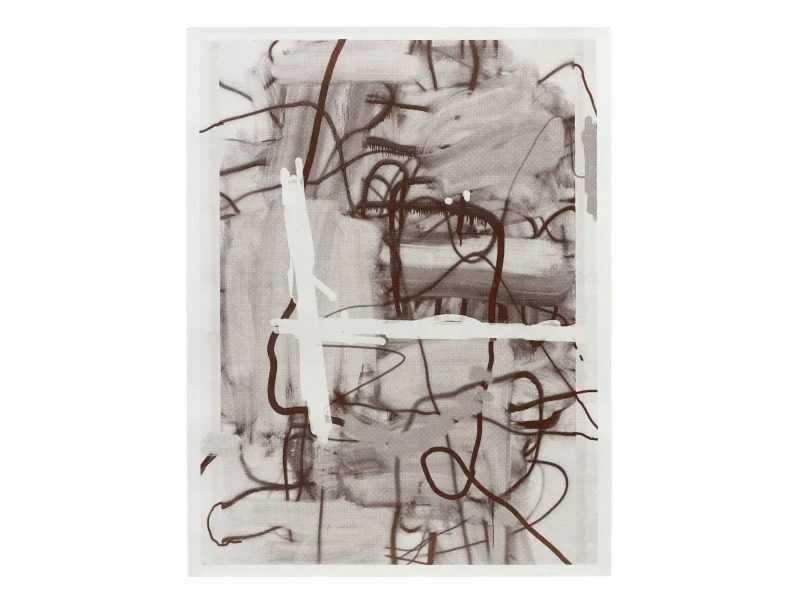 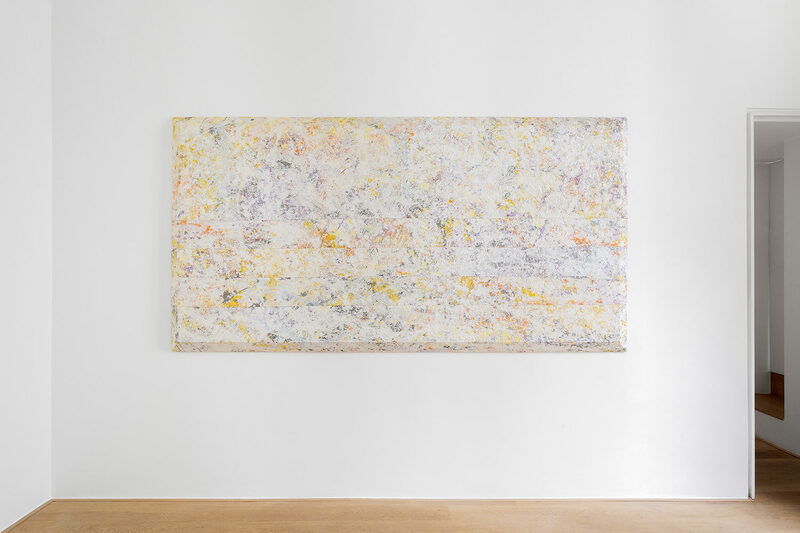 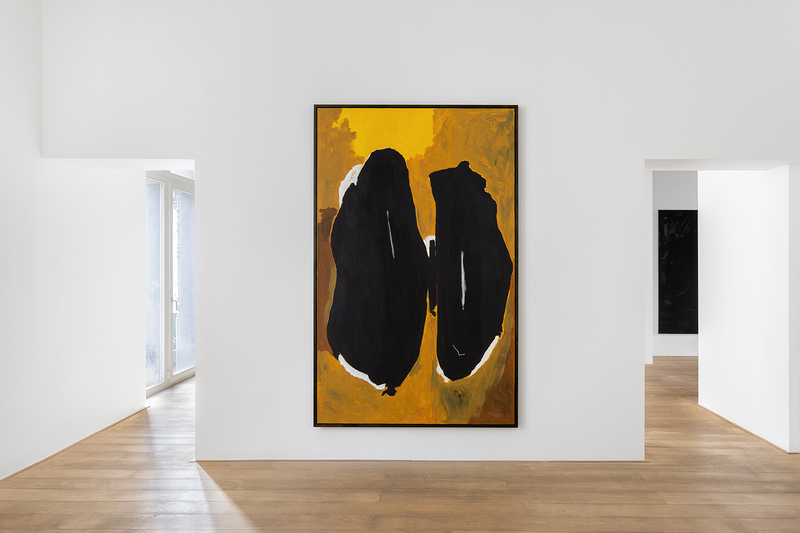 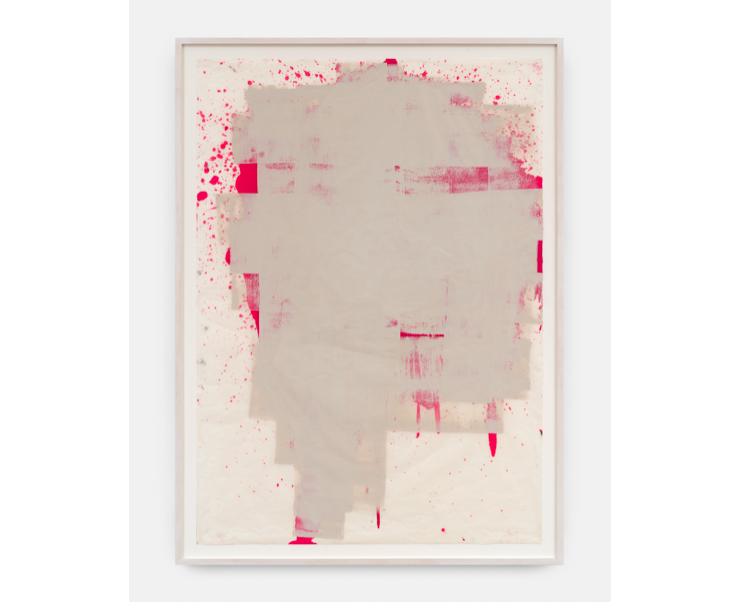 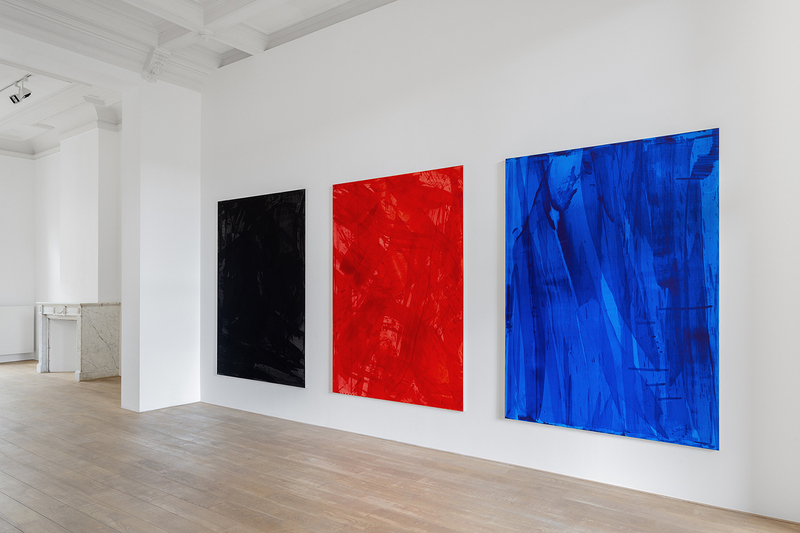 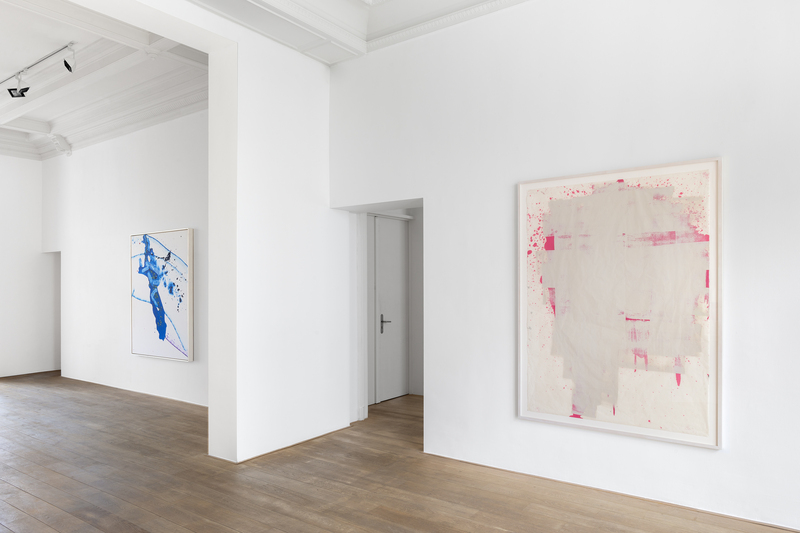 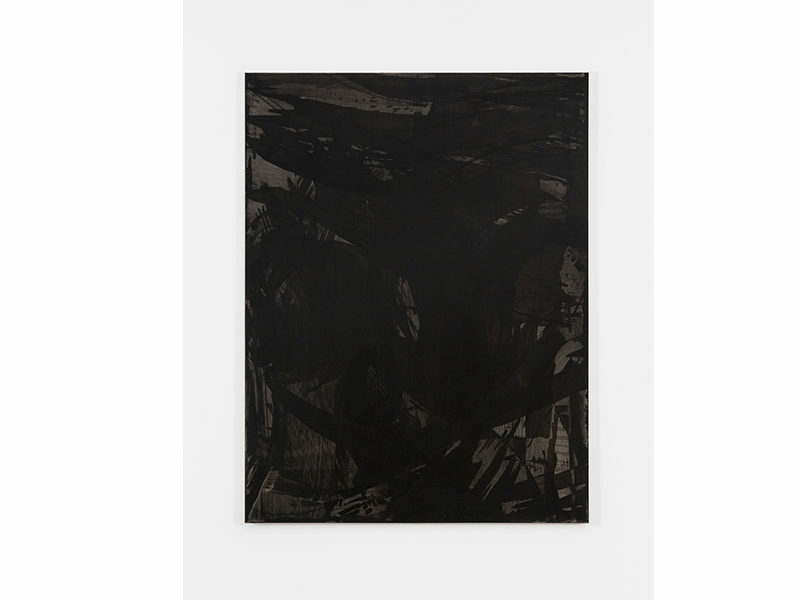 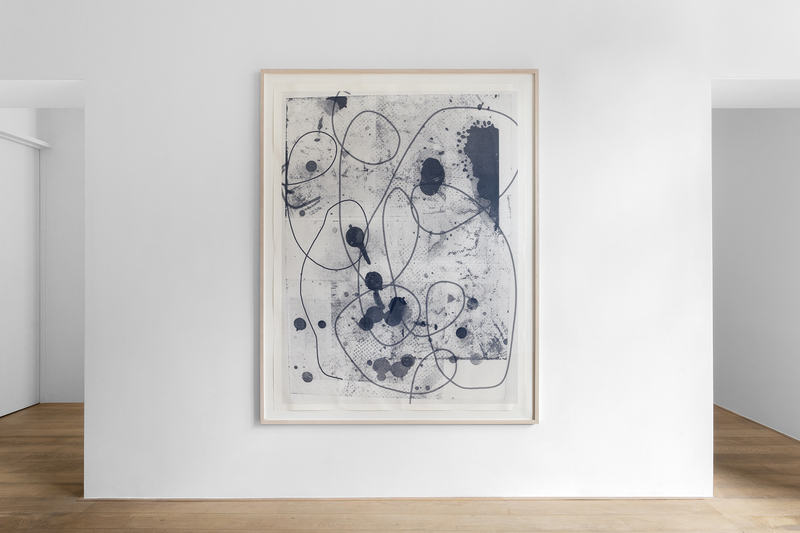 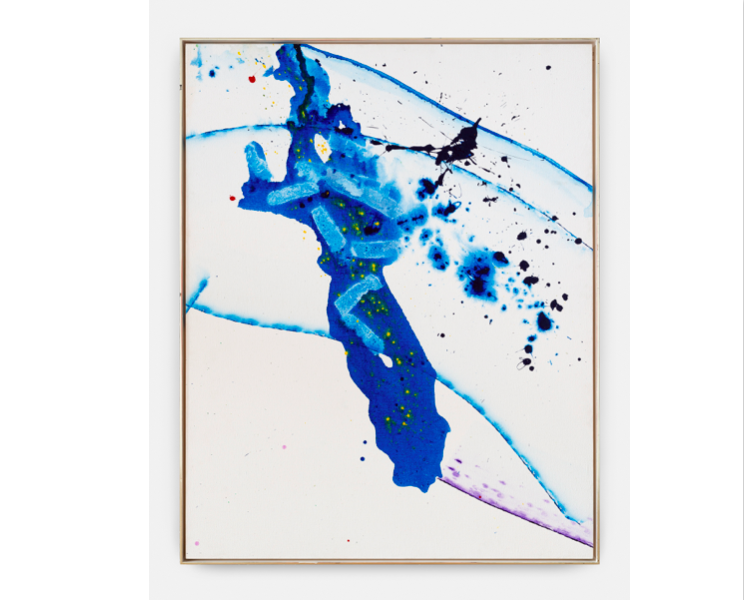 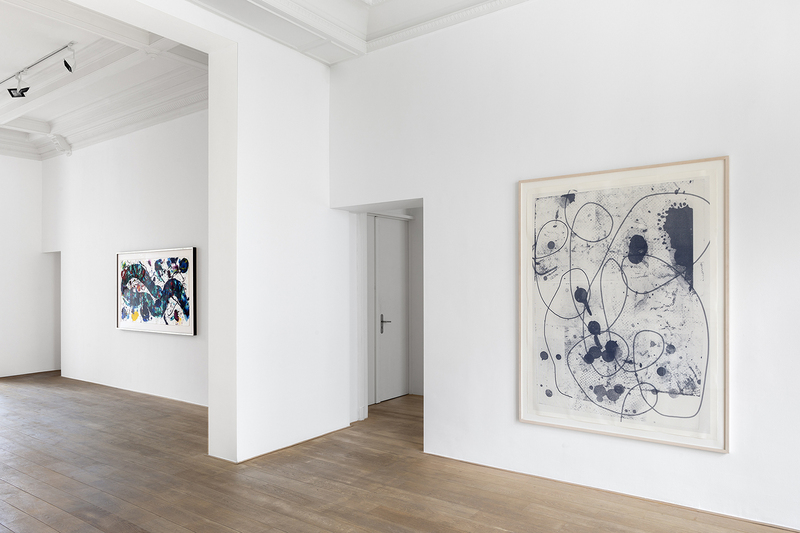 This exhibition brings together five major American artists from three different generations – Sam Francis, Sam Gilliam, Robert Motherwell, Cheyney Thompson and Christopher Wool. 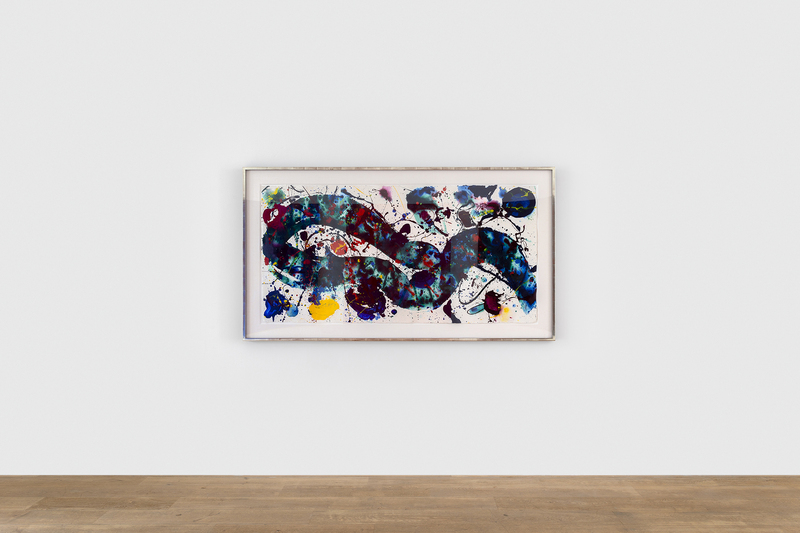 Together, they tell a particular story about American abstract painting – its singular pictorial idioms as well as its direct contemporary resonances.